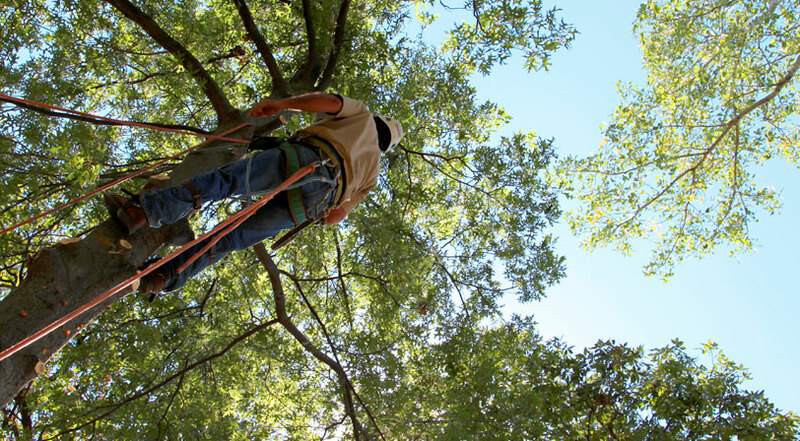 Experienced, Insured, & Licensed Arborists...Put us to work! 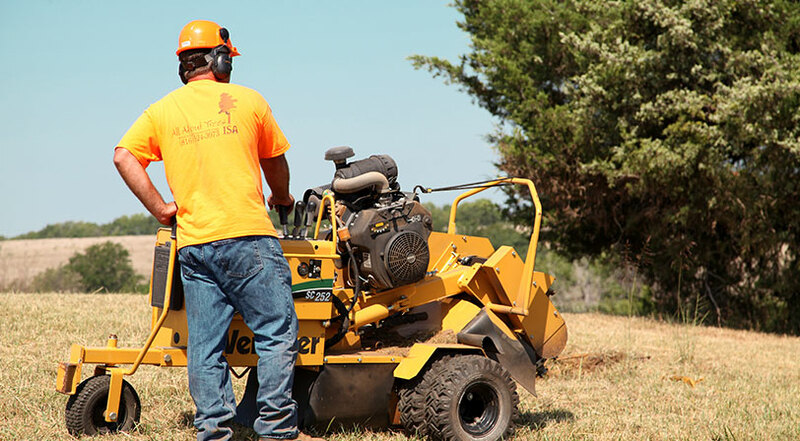 We can grind any stump to it's core! 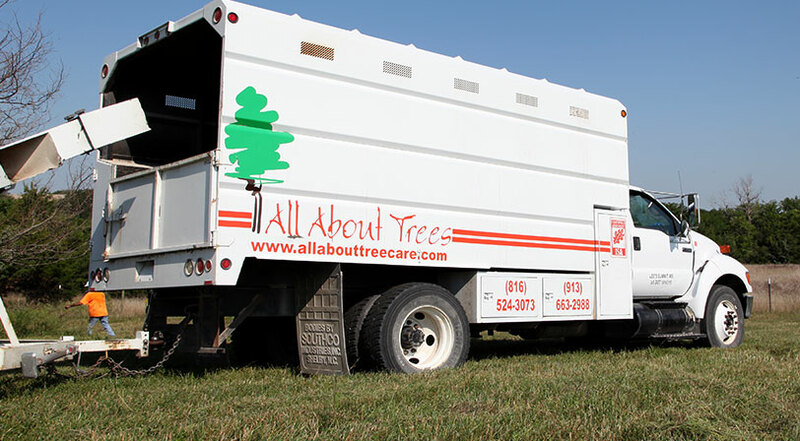 We can mulch and clean up any mess big or small. 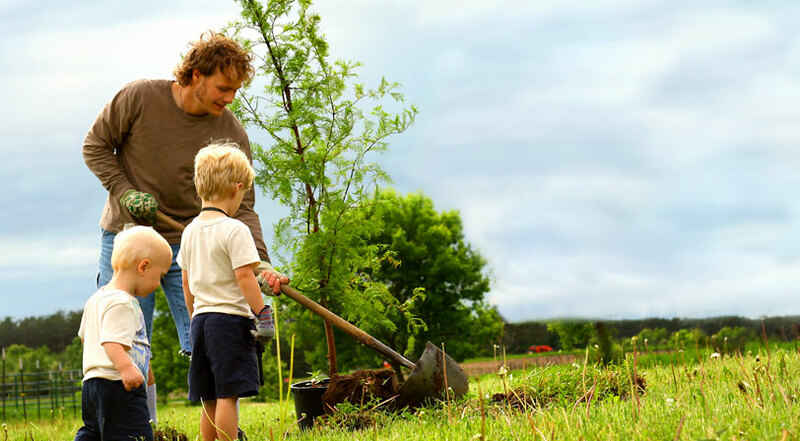 We know the importance of planting trees.